"Change your life today. Don't gamble on the future - act now, without delay." - Simone de Beauvoir. Whether you are a lazy fellow or a busy guy, no excuse can save you from the damages of delayed payments. Your payment history has a huge impact on your credit score. Missing a single payment can leave a dark mark on your credit report for a long time. So what exactly should you do? Well, once you know what you must look out for, managing timely payments won't be a big hassle. Read on to know how you can stay on top of your payments. Life these days can be extremely hectic and busy. Most of us handle multiple lines of credit simultaneously. Getting confused and forgetting a due date is quite natural amidst multitudinous things on our minds. How do we ensure that we never miss a payment? The solution can be a simple one. If you have multiple credit cards with different billing cycles and due dates, you could consider talking to your card issuers and change the billing cycle in such a way that all the due dates synchronize. Most creditors will agree to this proposition. You could schedule all your due dates on a particular day right after you receive your salary. This will considerably reduce the chances of missed payments. If you are an absent-minded person, you must set up reminders for yourself. It could be a wall calendar, sticky notes, cell phone reminders or even text/email reminders - set up something that will notify you of the approaching due dates. Setting up automatic payments for your credit card bills will take all your worries off your head. You can link your credit card accounts to your savings account and set up autopay. Make sure that the savings account has enough money to pay the credit card bills. Sit back and relax! Has anybody ever told you that you must carry over some balance on your credit card from month to month in order to build credit? Well, you have been duped. It might be a popular belief, but take my word for it - it is just a myth. If you wish to build credit, you should always pay your credit card bills on time. Carrying a balance isn't good for your credit health - you might end up paying a hefty APR - which doesn't benefit your credit score in any way. Avoid carrying a balance. If your hands are tied, then make the minimum payment and later try to pay off the full amount as soon as you can. If your credit balances amass a huge amount with a high APR, consider a balance transfer card to economize your debt repayment and interest. How much of your credit card balance should you pay? When should you make the payment? Well, within the due date. Paying the balance in full each month positively impacts your credit report. It also shows that you are able to borrow money responsibly and stay within the limits of your affordability. It makes you a creditworthy borrower in the eyes of the lenders. If your credit utilization rate tends to shoot up, you should try to balance it by making multiple payments each month. Reduce your credit utilization rate as much as possible - preferably below 30%, which is considered healthy for your credit score. Let's say your credit limit is ₹1,00,000. You have spent around ₹50,000. The card issuer will report your credit utilization at 50% in your monthly statement. This will bring down your credit score. However, if you pay off ₹25,000 before the statement is generated, your credit utilization will get reduced to 25% in your statement. You can consider this as a good sign - it will boost your credit score. 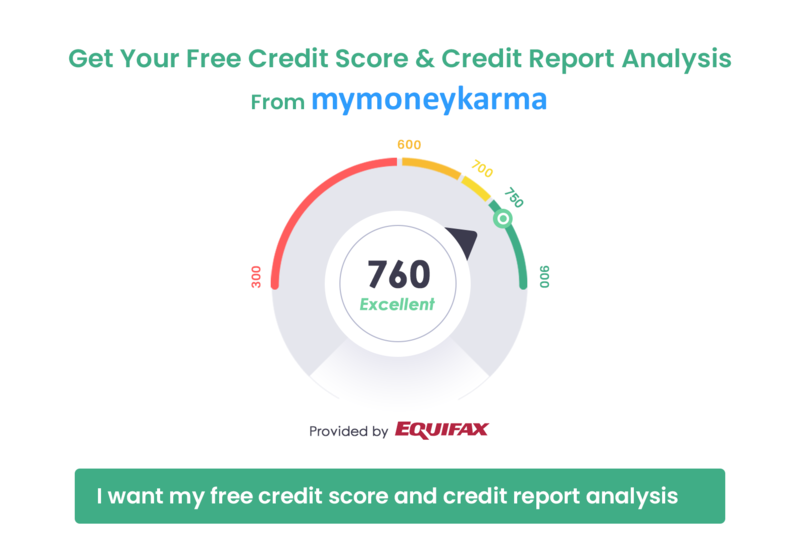 Before you proceed with this strategy, you must get in touch with your card provider and find out when exactly they report your information to the credit bureaus. Paying off bills can never be fun, but missing even one can spoil all your fun. So better be safe than sorry. Don't miss a payment; don't carry forward your balance either. Develop responsible payment habits.